Step 1 Place all ingredients into a high-powered blender or Thermomix and process until smooth and frothy. 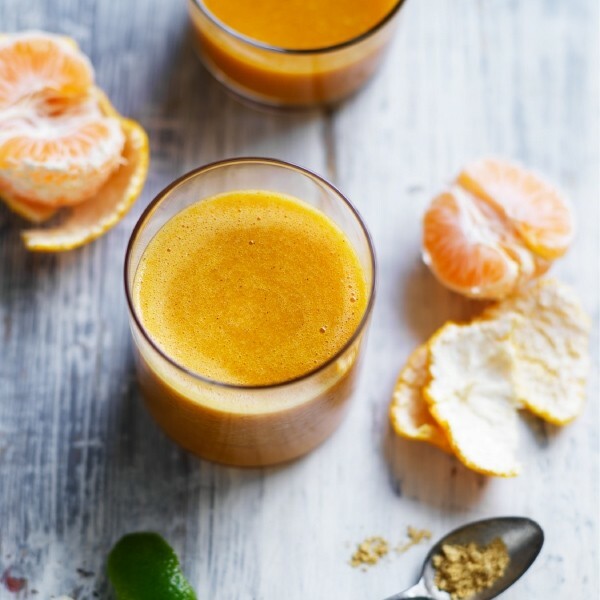 This smoothie by Louise Keats is absolutely packed with vitamin C, beta-carotene, antioxidants, anti-inflammatories and other nutrients to help support your immunity this Winter. Kakadu Plum contains 5 times the antioxidants of blueberries and is the world’s richest known source of vitamin C.